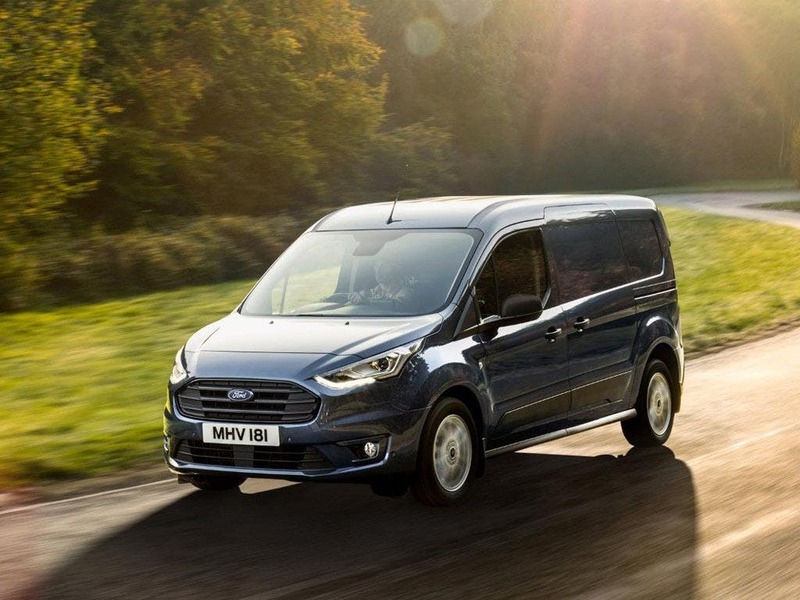 New Ford Transit Connect in Berkshire, Hampshire & Surrey. 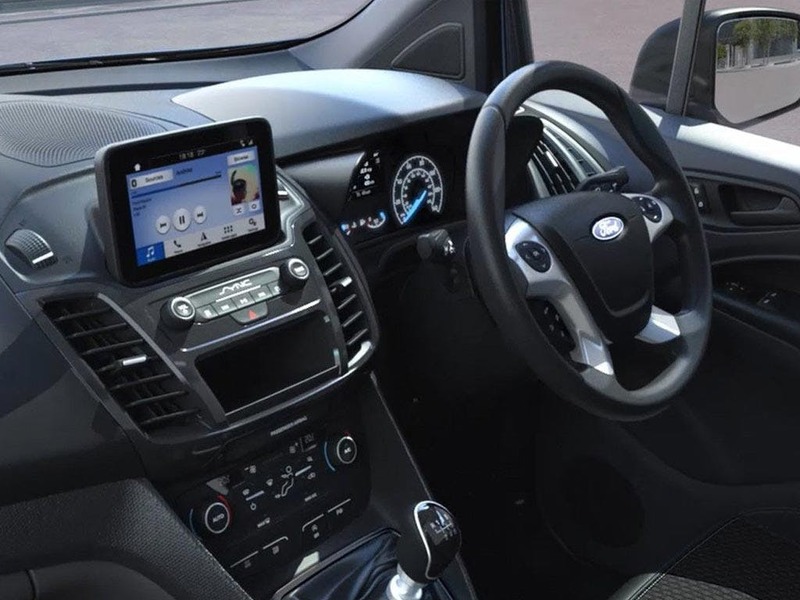 With a sophisticated new look, comprehensively updated interior, and more advanced technology than ever before, New Transit Connect has evolved. 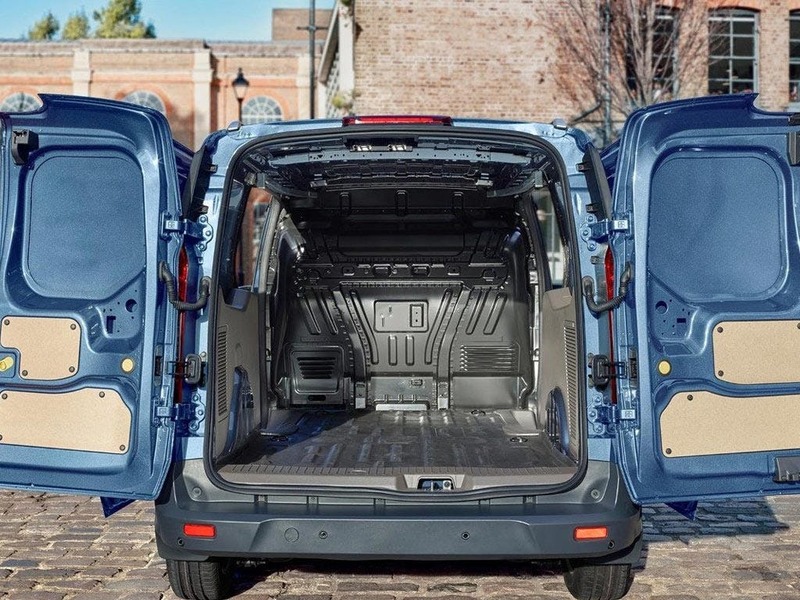 Price excludes VAT. 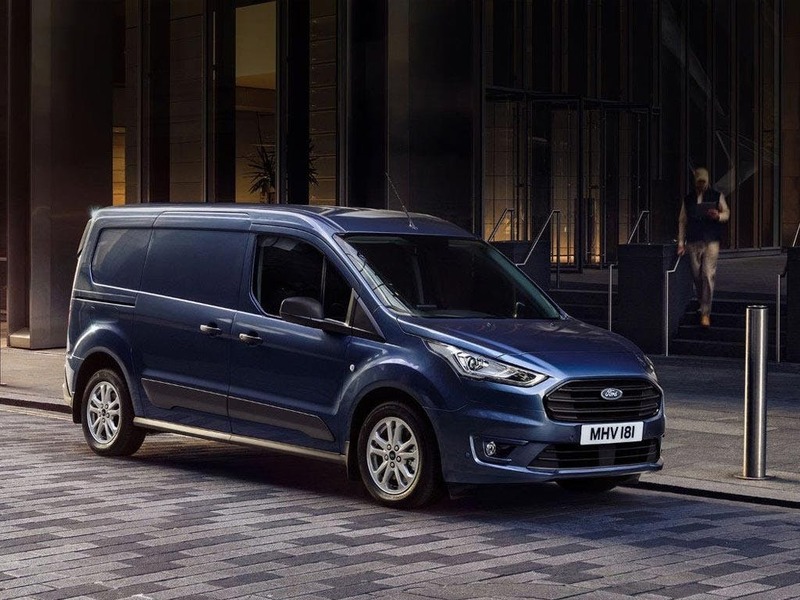 Discover all the latest New Ford Transit Connect offers currently available. 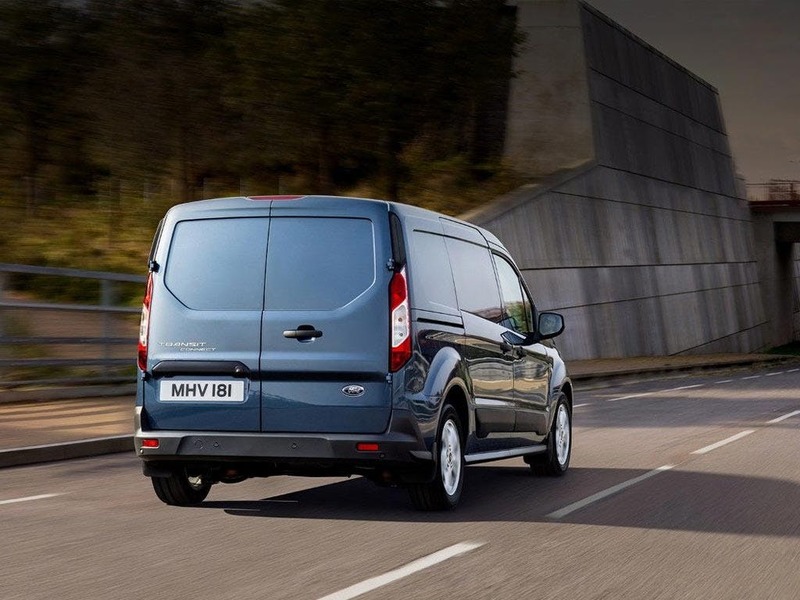 Every detail matters, view the New Ford Transit Connect technical specification. 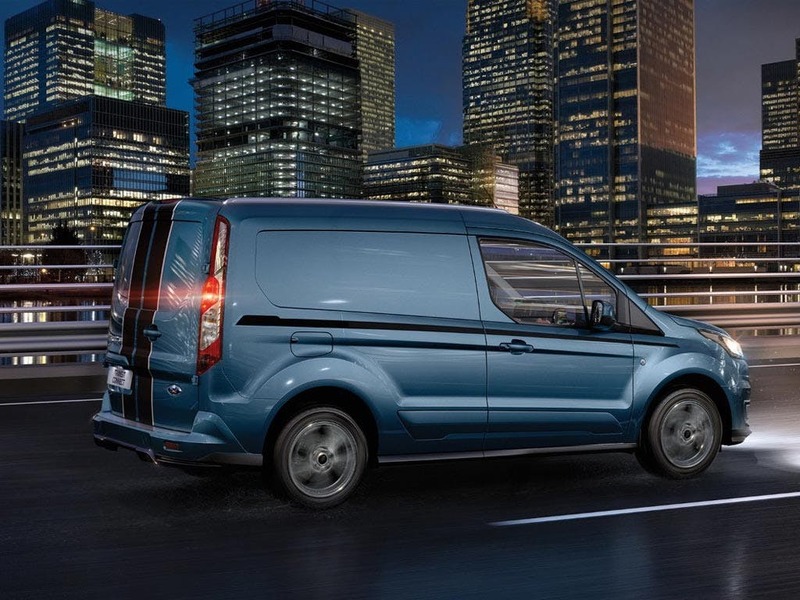 Download the latest New Transit Connect brochure. 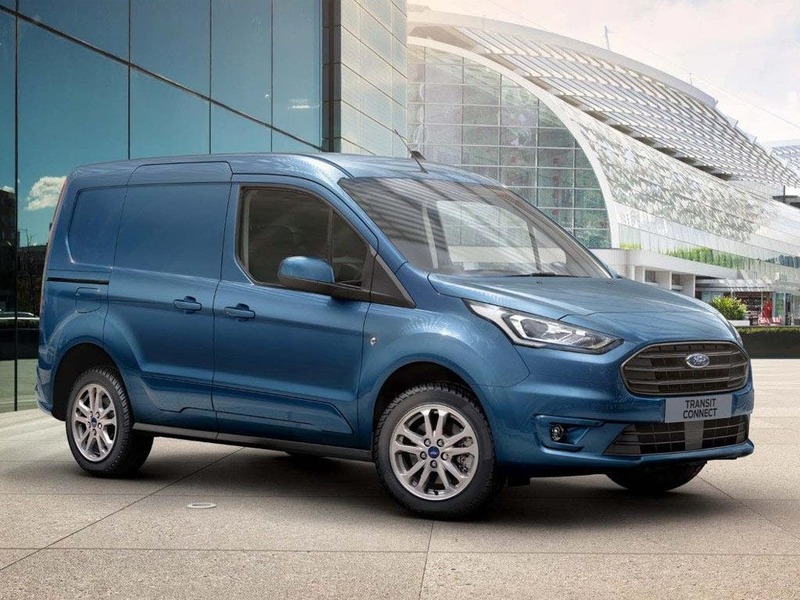 For customers requiring a petrol option, new Transit Connect offers an advanced new version of the multi-award-winning 1.0-litre EcoBoost engine, which incorporates significant changes to the cylinder head, fuel injection and emission-control systems to provide further improvements in fuel-efficiency. 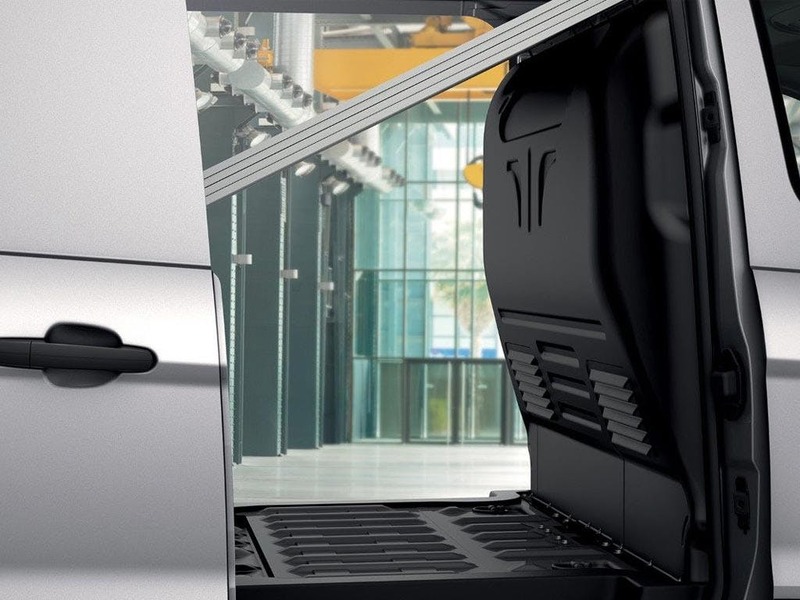 New technologies also include cylinder deactivation, which enables the engine to run on two cylinders at low loads, to reduce pumping losses and improve fuel-efficiency. 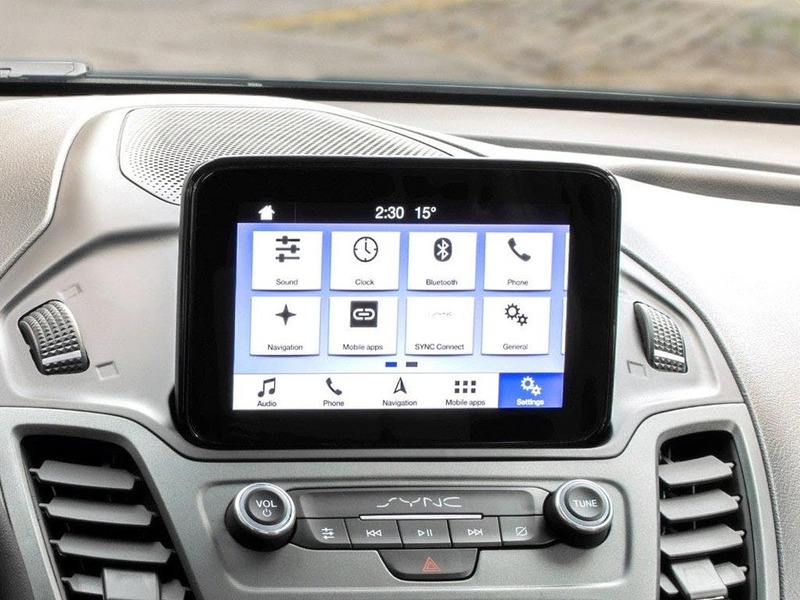 An upgraded six-speed manual transmission is now fitted to all engines as standard. 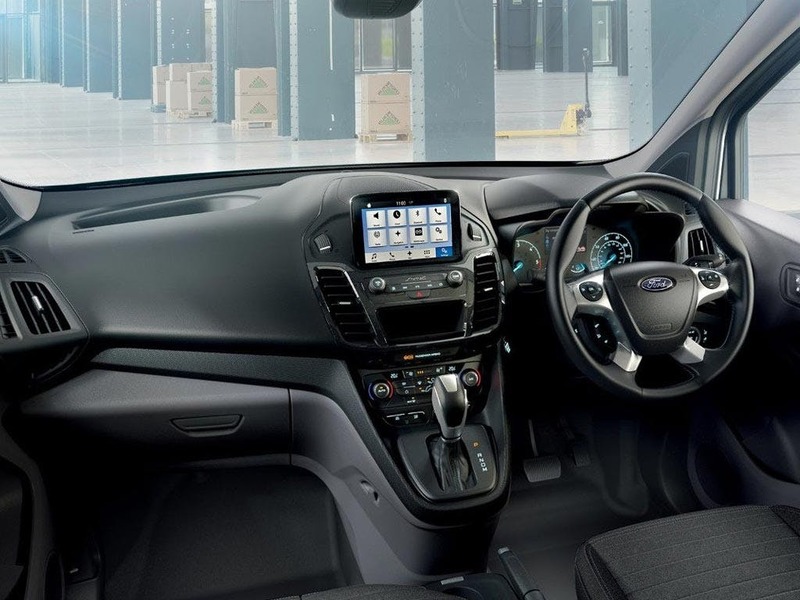 The 1.5litre EcoBlue engine can also be specified with an advanced new eight-speed automatic transmission, which has been engineered to deliver optimised fuel-efficiency alongside responsive performance and smooth, swift gearshifts. 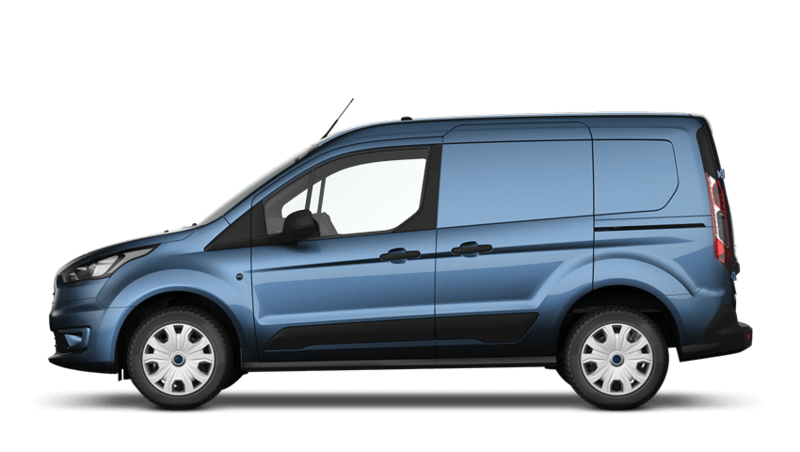 Explore the New Transit Connect specifications.